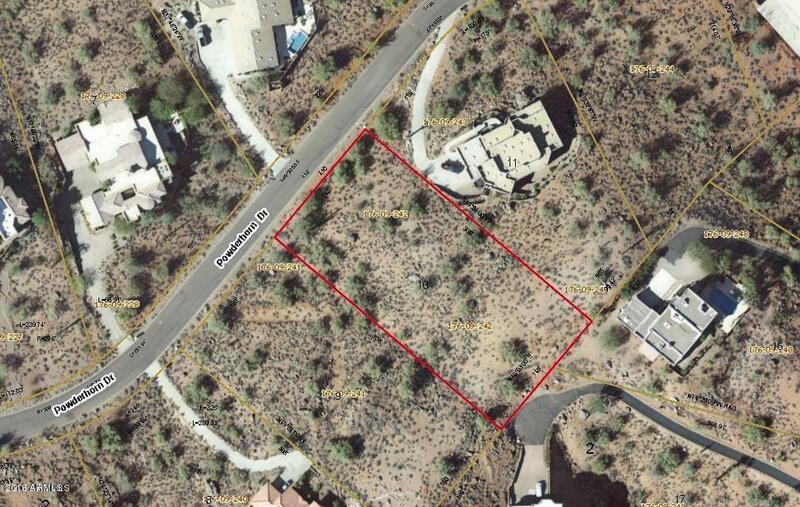 ACRE LOT with power, water and sewer to the lot. 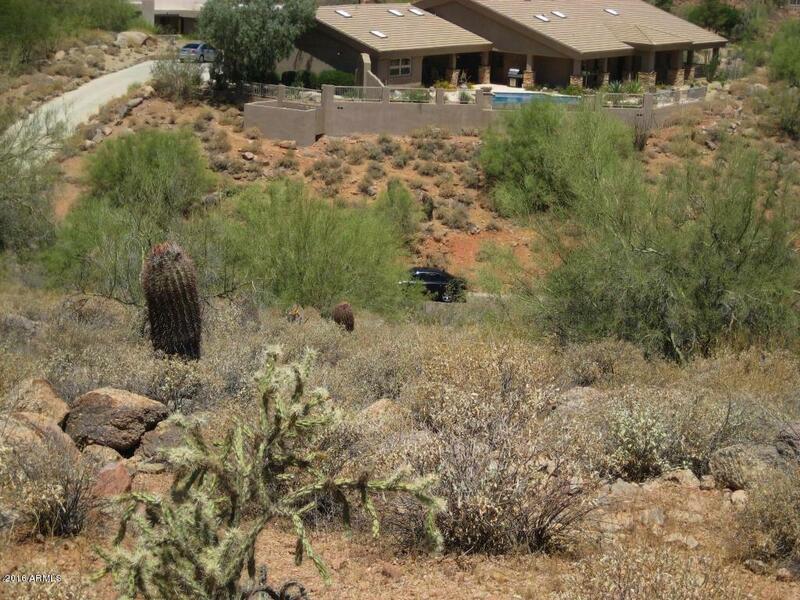 Build your custom home high on the hillside with views of the McDowell Mountains in this highly sought after area. Quiet location with neighborhood traffic, easy access to the Target Shopping Center, Pier 1, restaurants and more. 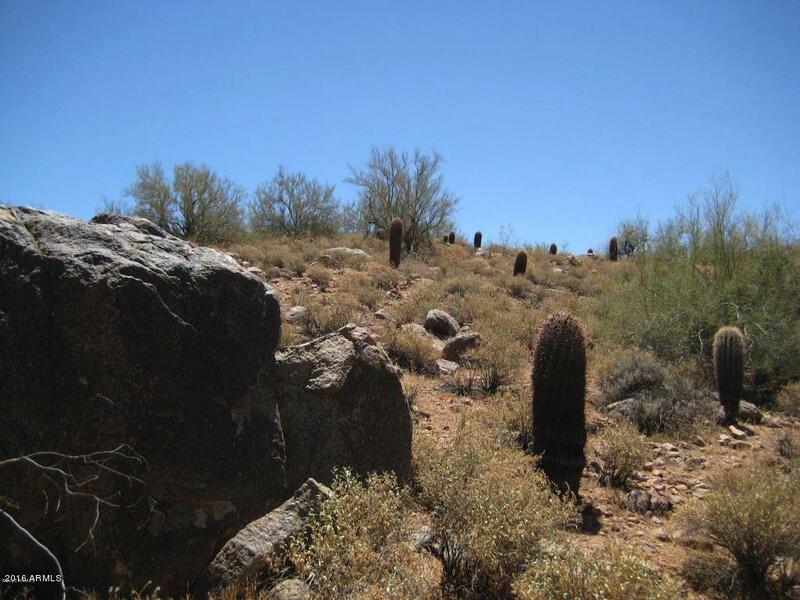 Saguaro north of Shea leads directly to the Fountain Hills Fountain and Park for all the activities this community provides. 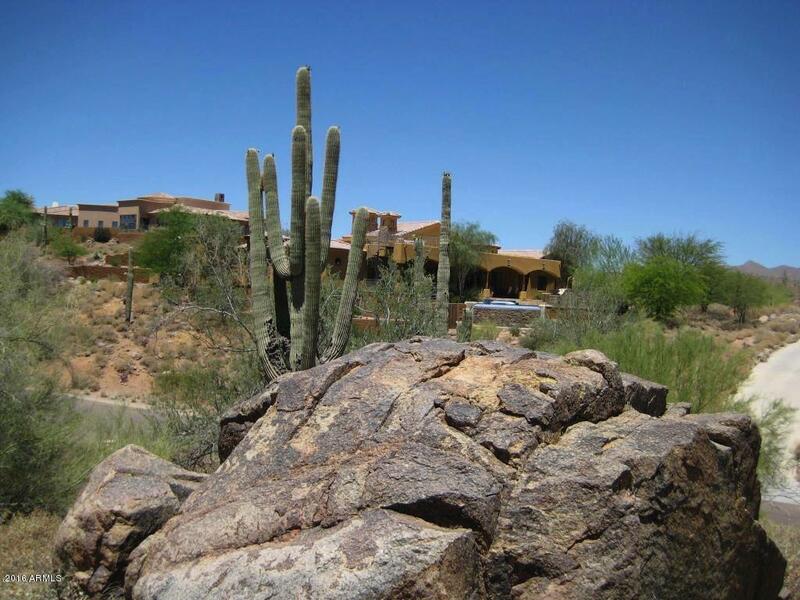 Fountain Hills is a very active retirement as well as family community.